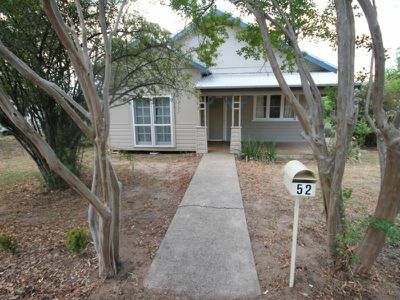 This comfortable cottage has huge street appeal, and is located in an excellent position. 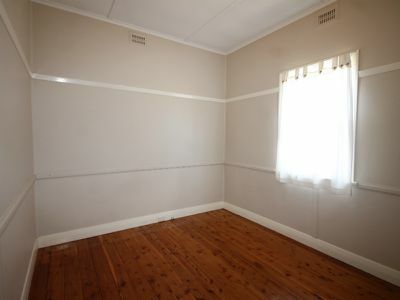 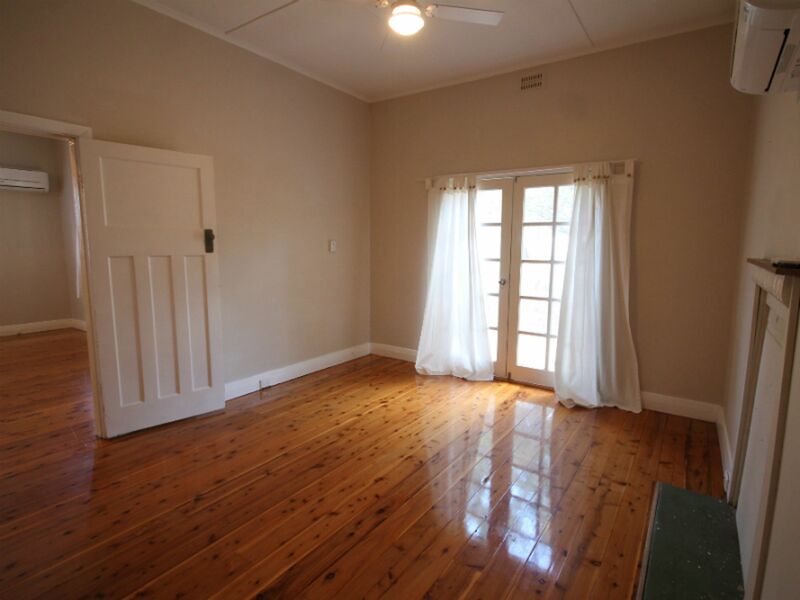 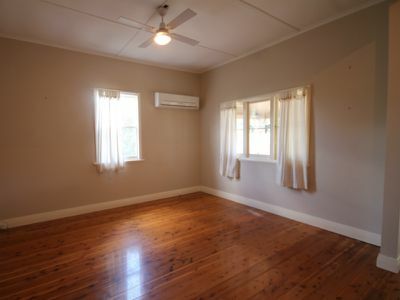 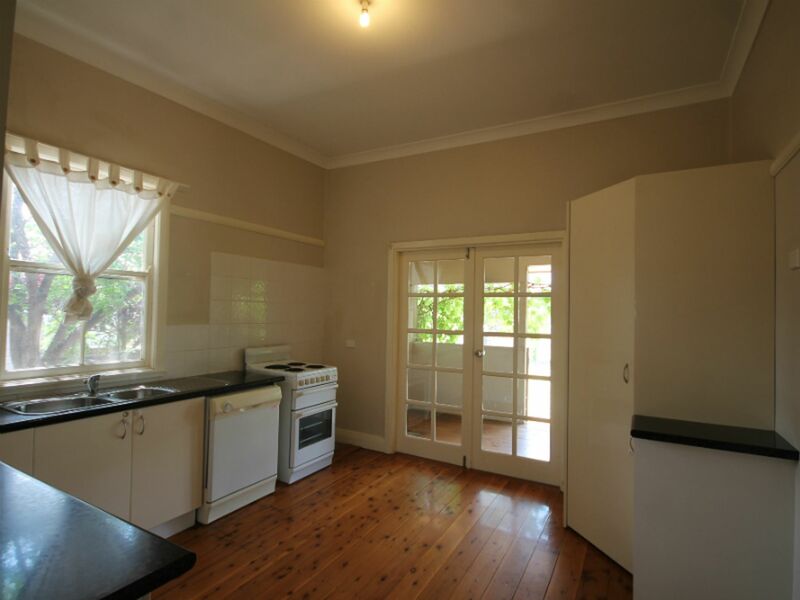 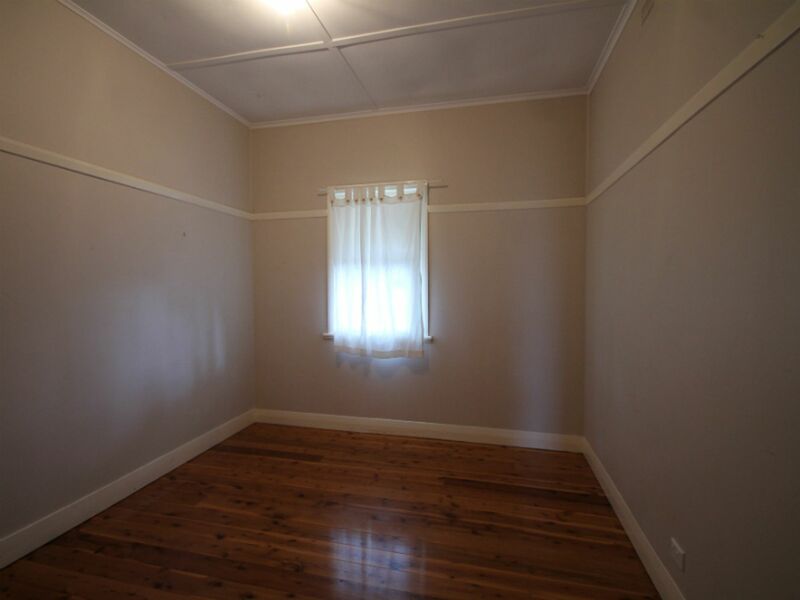 The home features polished floorboards,picture rails and high ceilings. 3 spacious bedrooms with modern kitchen and bathroom. 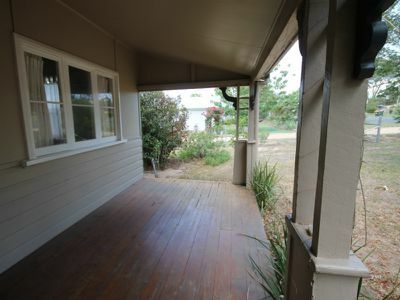 A very pretty front veranda overlooks the cottage style front garden. A private rear veranda provides views to the mountains. 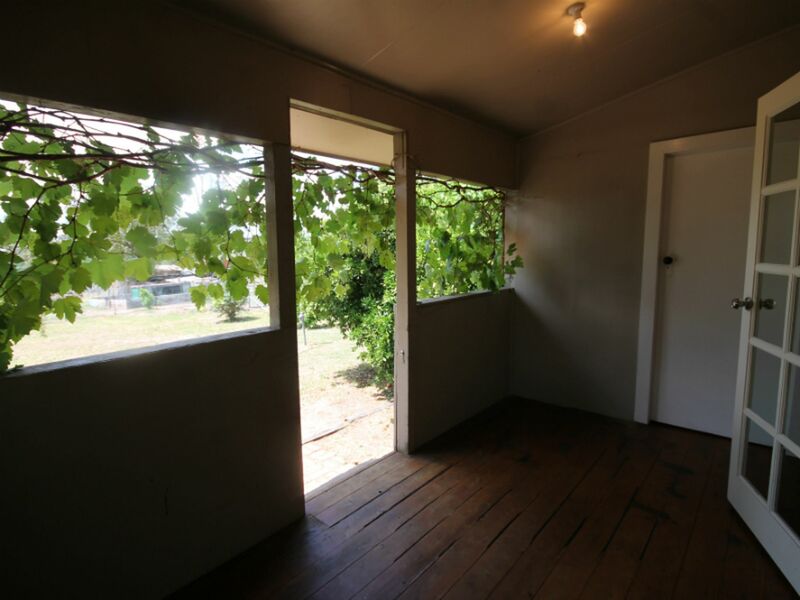 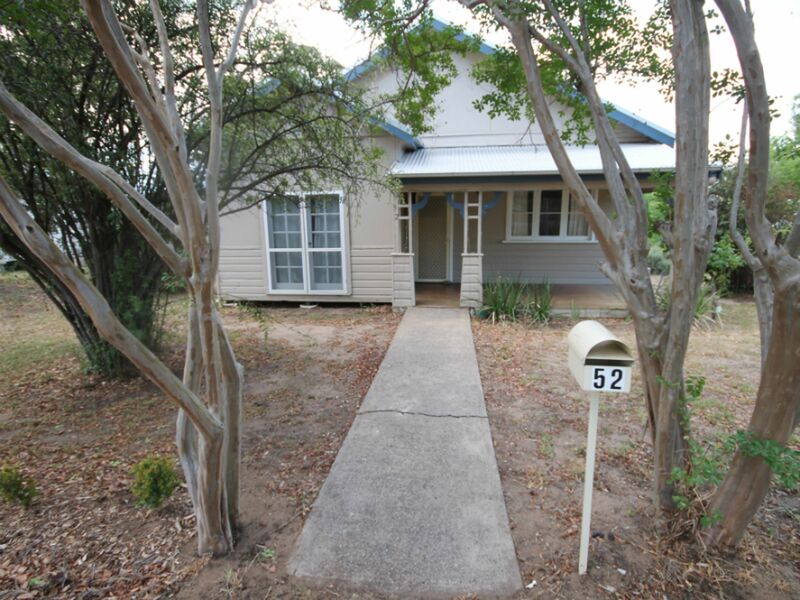 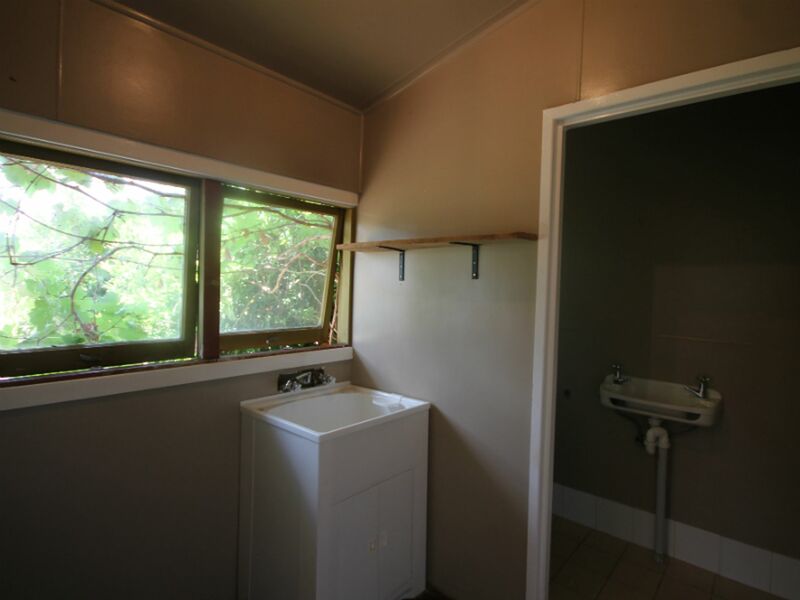 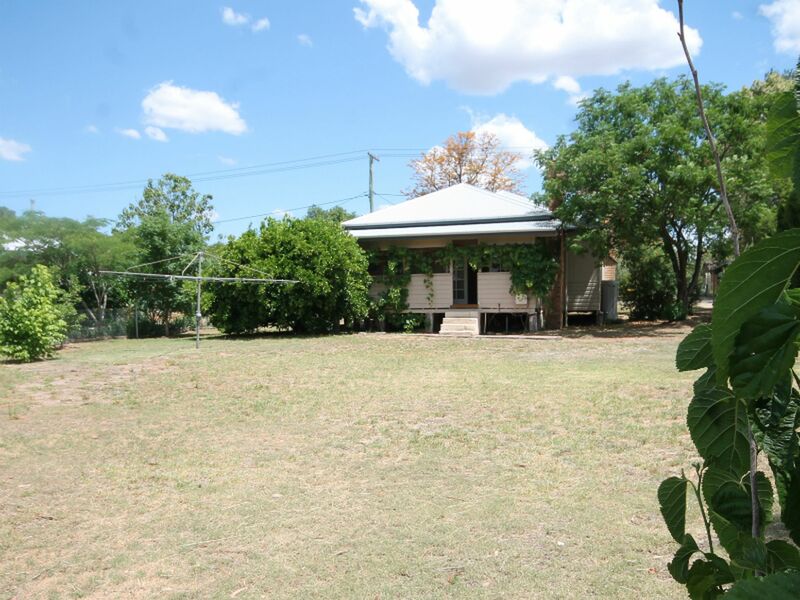 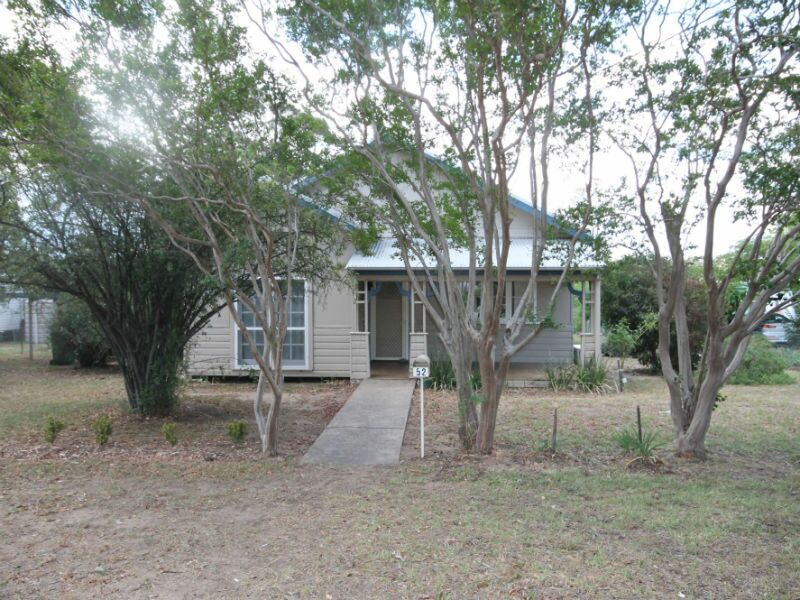 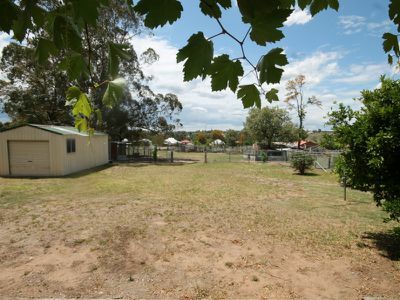 The home sits on a large block with carport & garden shed and a single lock up garage. 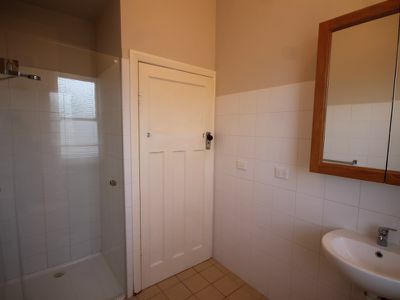 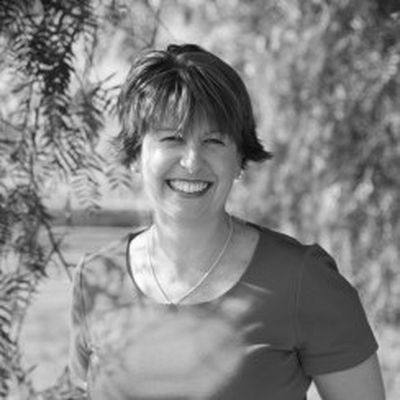 call Megan to arrange an inspection today 0400 653 446.